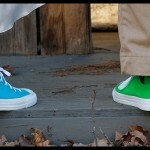 No two weddings are alike and that’s what we love about our jobs at Bluff Mountain Inn! Each wedding is personalized to our client’s taste and is just as unique as the last. From elegant to shabby-chic to just a simple mountain wedding, we have it covered! 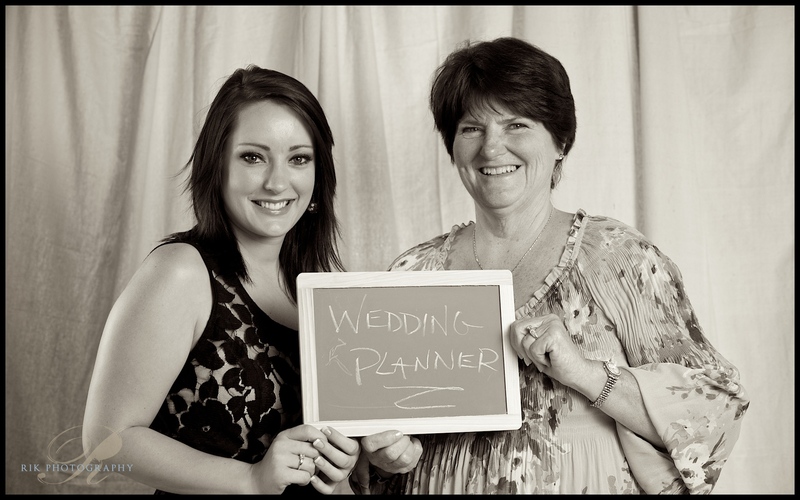 Talia and Rhonda, our certified and professional wedding coordinators are here to assist you in planning the wedding you have always dreamed of. From the ceremony to the decorations to the menu, they pull your ideas together to make your day something you will always remember. Stevie is Bluff Mountain Inn’s wedding assistant and is wonderful at taking these details and bringing them to life. She meticulously arranges and decorates each event to your exact taste. Rick and Mary, Bluff Mountain Inn’s very own professional photographers specialize in uniqueness and strive to give you photos that you will brag on for years to come. Any ideas that are brought are taken beyond. The property’s groundskeeper, Chris, is responsible for our properties pristine landscaping and our colorful gardens that make our property as beautiful as it is. Jennifer is our general manager. She oversees all operations and is here to insure that you are perfectly content with your day at Bluff Mountain Inn. We also have our very own on-site hair and make-up artists Haley, Brandalyn, and Alex of Southern Belle who started their business because of their love of brides, weddings, and beauty art. They are awesome! Whether you are looking for a quiet, intimate setting for your mountain wedding, or an over-the-top party, Bluff Mountain Inn would love to work with you! 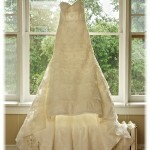 We all work together to bring your dream wedding alive!